After more than 16 years of working exclusively on Apple computers, I took a risk and built my own 4K editing Windows PC! Here are all the parts I used to build the computer. For more details on why I switched from Mac to PC for video editing, you can read that article here. For editing purposes, I wanted a case that was fairly quiet for obvious reasons. The Thermaltake Suppressor has nice sound-dampening panels on the front intakes, side panels, and top exhaust vents. Plus, the case was large enough to handle the large (and fairly long) GTX 1080 graphics card and provided plenty of room for the components to breathe. Installation in the case was so simple and I ran into no issues. One thing to look out for is the depth of your graphics card. The GTX 1080 I purchased would probably interfere if I wanted to install multiple 3.5 inch hard drives. But since I will only be using the M.2 system drive and possibly a couple SSDs, the hard drive bay was not an issue and was removed. I went back and forth for a while before finally deciding on this motherboard. 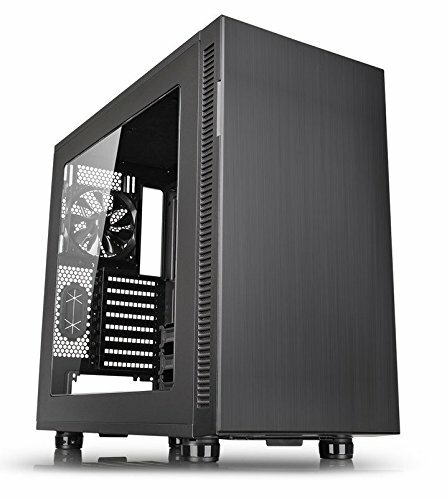 I chose the GA-Z270X-UD5 because of it's features and price balance. 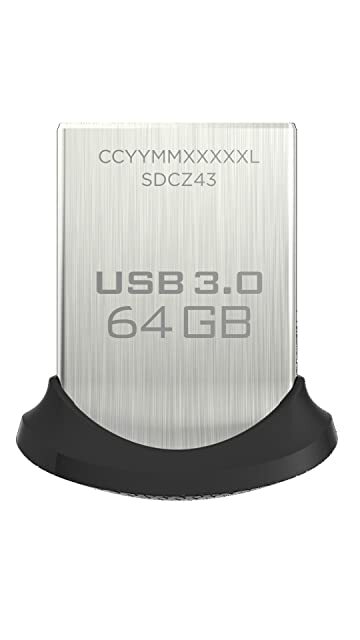 It can handle 64GB of DDR4 memory, has Thunderbolt 3 and USB C support, and plenty of options for either M.2, U2, or PCIe hard drives. Overall, I'm very pleased with the motherboard and think it was the right choice for my needs. I basically decided that I wanted similar or better specs compared to a maxed out 5K 27" iMac, so the i7-7700 was a natural choice. 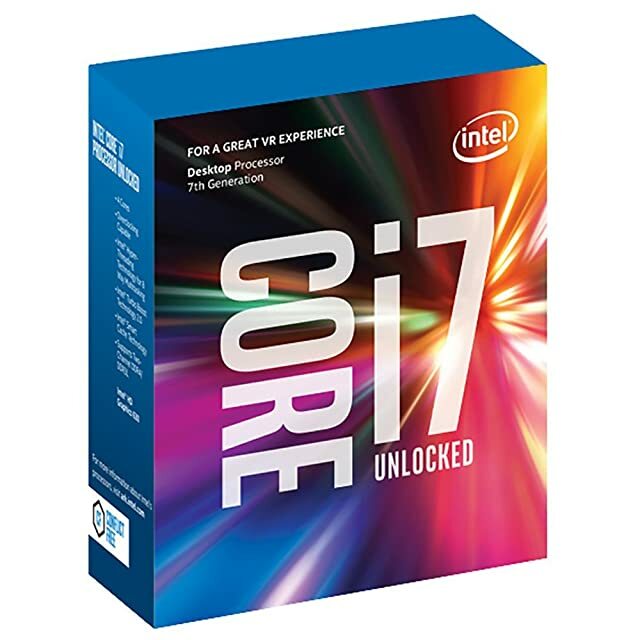 It's a great processor, especially for the price, and benchmarks very high compared to even 6-12 core Xeons and higher end i7s. Right now, I'm running the CPU stock at 4.2 GHz, but might tinker with overclocking once I get everything running and some projects complete. Even at stock speeds, this thing flies. Exporting 4K multi-cam sequences from Premiere Pro (unrendered previews) to H.264 happen in almost exact real-time. 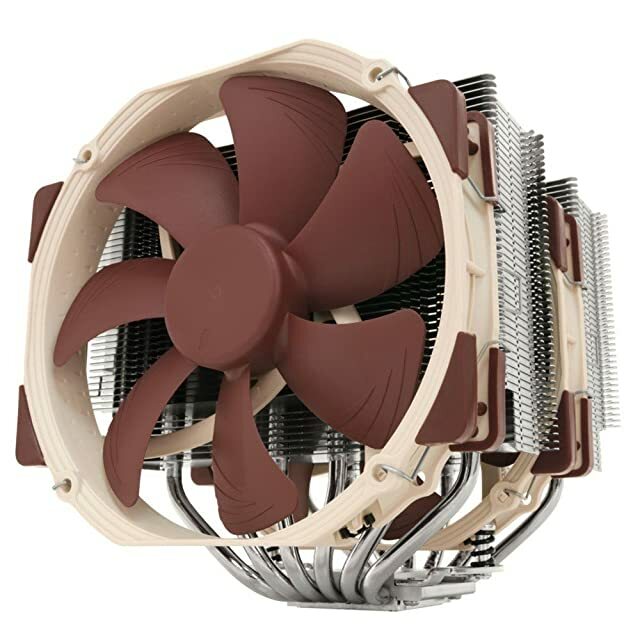 This CPU air coolers is a BEAST, and that's a good thing. One thing that typically differs from video editing computers and gaming computers is the load put on the CPU. Most gaming machines don't tax the CPU as much as they do the graphics card, so cooling for the CPU isn't as critical as it is for a computer that will constantly be running the CPU to 95% or more. With this cooler, I'm seeing base CPU temperatures of approximately 30° C during normal use, CPU temperatures of 40°-60° C while editing multiple streams of 4K video, and a max of 80° C during H.264 encoding and rendering After Effects projects. I originally had the CoolerMaster 212 EVO installed on this system, and the improvement in temperatures AND in noise from the NH-D15 is worth way more than the extra $50. NOTE: This cooler is large, so keep that in mind when picking your RAM because the second fan on the cooler will come into play. I can say from experience that the Ballistix Sport RAM on the Gigabyte GA-Z270X-UD5 motherboard works great and has plenty of clearance for the NH-D15. I learned this info really quick during my research: never use the thermal paste that comes standard with coolers. 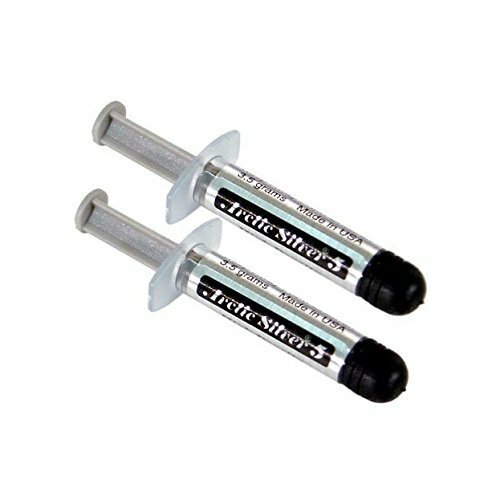 The Arctic Silver 5 is easily the most popular and recommended thermal paste out there. Plus, it's only a few bucks, so it's a no-brainer. I used it, it's working well, enough said. NOTE: At the time of posting, the 2 pack was the only thing available with Amazon Prime shipping, so that's why it's here. A single 3.5 gram tube will cover multiple computers, so if a single tube is available for cheaper then definitely get it instead. This RAM got excellent 5-star reviews on Amazon (400+ reviews) and tended to be some of the best for the price. Also, one great thing about it is that it's a fairly low profile, so it doesn't come close to intruding on the CPU cooler, which some motherboards and taller RAM sticks can have problems with. This is used as the main system drive, it only holds the operating system and apps. This was one of those finds during research that I decided to try because of this article from Tom's Hardware. So far it has been great. It installed easily and didn't need any formatting or BIOS updates to work with Windows 10. Behold, 8 GB of pure video power. This is what makes the 4K editing possible. Right now, the GTX 1080 is pretty much THE GPU to have for VR, gaming, and real-time video playback. 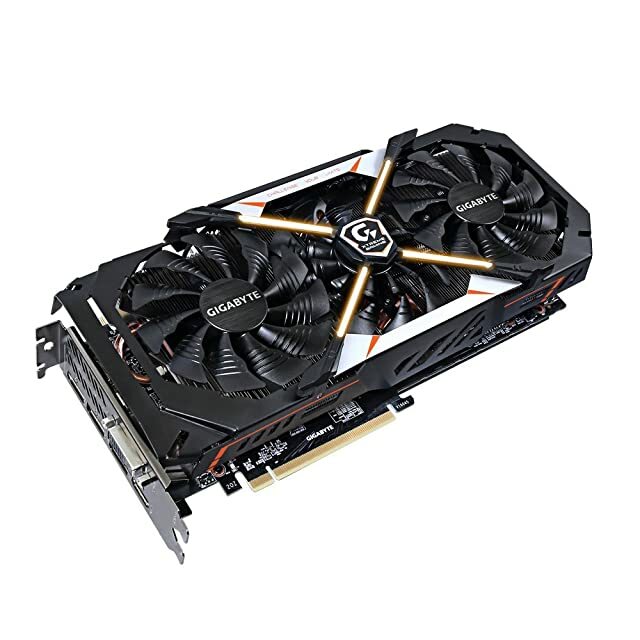 You'll find all kinds of versions and styles of the GTX 1080. I went with the Gigabyte XTREME Gaming version for a couple of reasons. 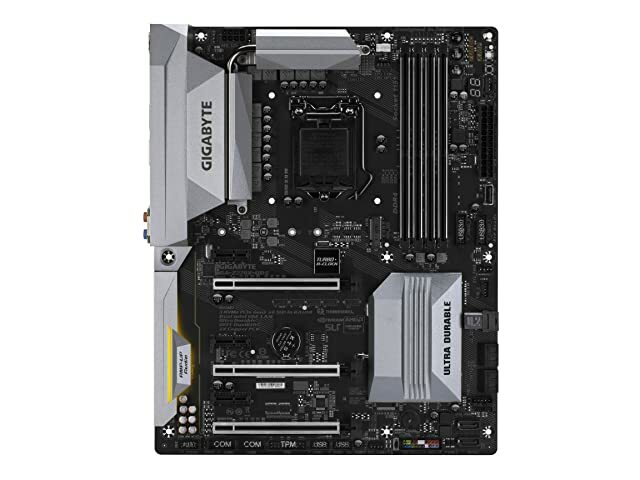 First, Gigabyte tends to have a great reputation for quality and power, and it's also the brand of motherboard I got. And second, according to this article on Tom's Hardware, it was one of their Editor Recommended cards. 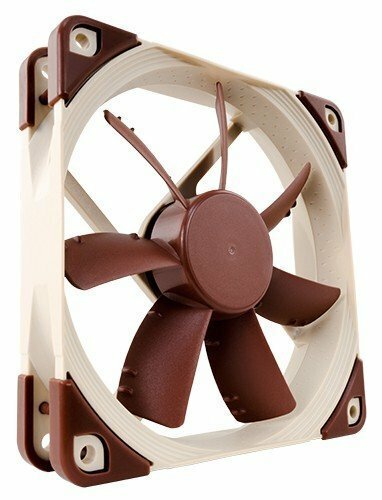 Two things you learn rather quickly while researching PC builds are this: 1) You want to get better fans than what come stock with your case and/or CPU, and 2) Noctua fans are highly regarded as some of the quietest and best fans out there. I got 4 of these fans to get started. I also knew that cooling cases and CPUs is an art and takes trial and error. I fully expect to change and adapt the cooling of my system as I use it and find what works best. Right now, there are 2 of these fans pulling in air from the front of the Thermaltake case, 1 fan as a rear exhaust, and 1 fan as a top exhaust. It tends to work well, keeping case ambient temps under 35° C during regular work. 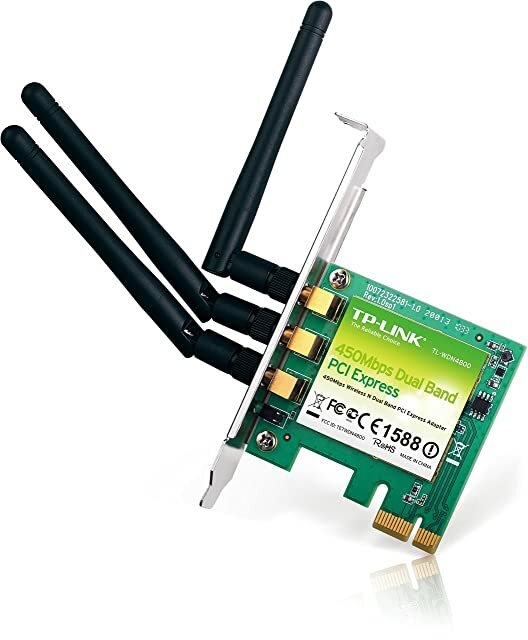 One thing the Gigabyte motherboard does not have is built-in wireless capability, so this PCI card is required for any Wi-Fi. 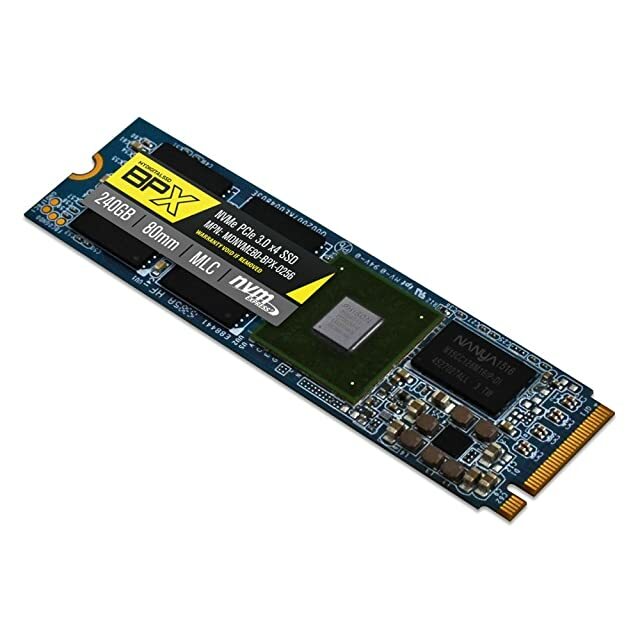 This installed in one of the PCI Express slots and worked instantly in Windows 10, without any drivers or updates needed. I chose this power supply based on this forum post from Tom's Hardware. 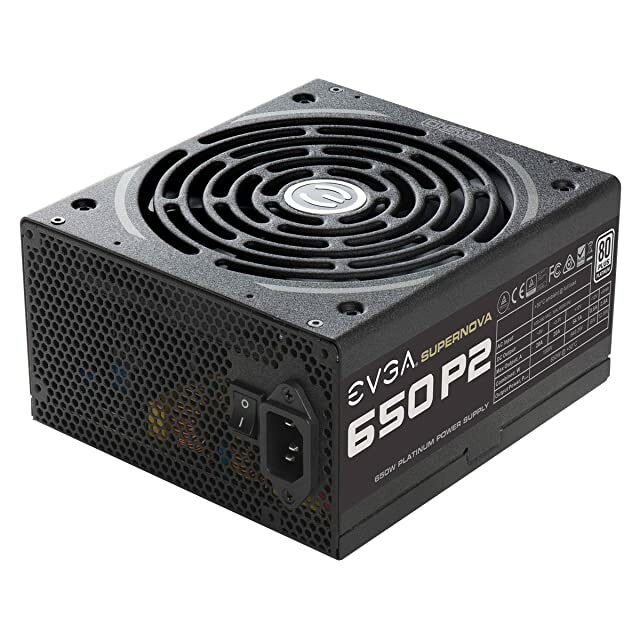 It is considered a Tier One PSU, meaning it is protected by industrial grade circuitry and can output wattage at a rated maximum temperature of 50°C or below. Max ratings for all components is under 500 watts, so the 650 watt PSU has plenty of headroom if I need to upgrade or add components later down the road. I used this to download the Windows 10 Home 64-bit ISO for installation. I figured I would also need it at some point to transfer necessary files from my Mac over to the new PC. NOTE: You can download and install Windows 10 Home or Pro versions for free from Microsoft's website. You can even run the OS for free with almost no limitations. The only restrictions I've run into are the inability to customize the desktop background or interface colors. I will probably pay the $100 for the activation, but this is a great option for just starting out or testing a new build. 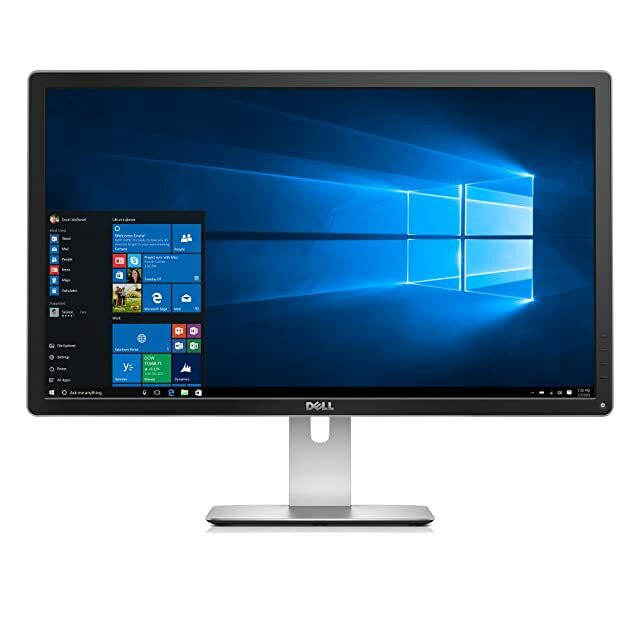 The Dell P2715Q is one of the highest rated 4K computer monitors out there. After editing on it for a few days, I can say it's excellent.